The new App of the tour operator Ireland Walk Hike Bike is online! The App was designed to assist tour operator’s customers as they explore some of Ireland’s most evocative and unforgettable views. 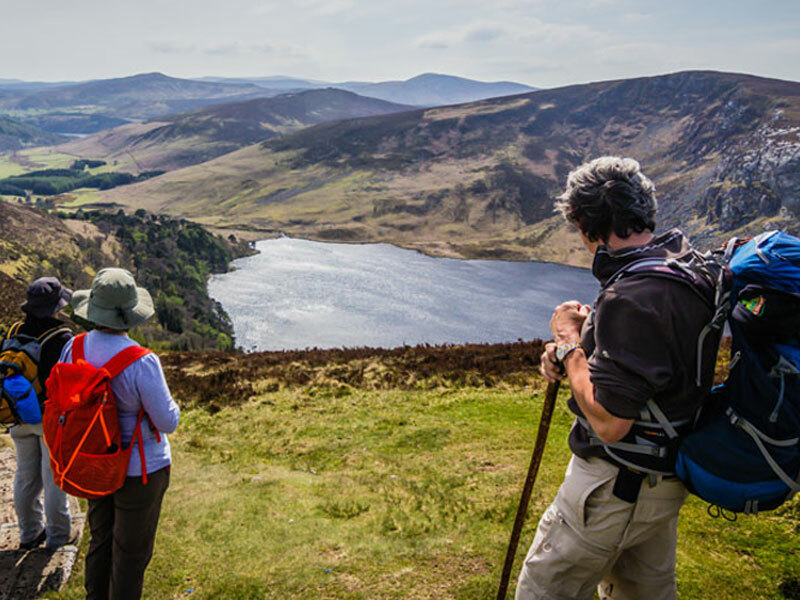 The App allows easy navigation for self guided active holidays, guided groups, or for holidays, excursions and cycle routes along thousands of famous Irish routes, such as the Ring of Kerry, the Causeway Coast, the Dingle Way and the Wicklow Way. – possibility to record and take geo-referenced photos of any problems on the route by alerting other hikers. For more details on the product, consult the dedicated page by clicking on this link.